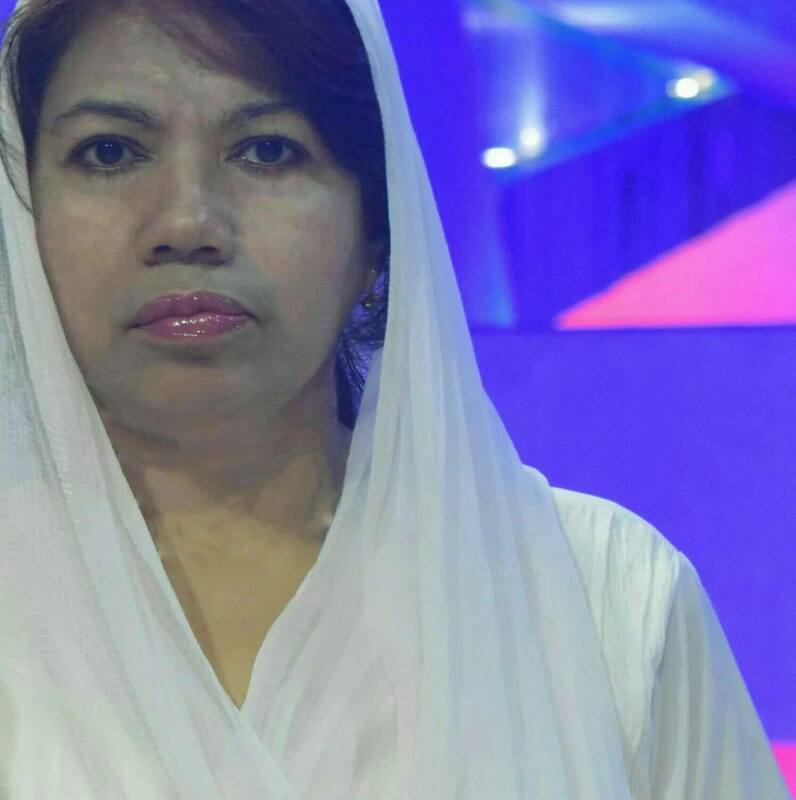 50 years (F), Unmarried, Muslim, Jhalokhati, Barisal, Bangladesh. Bachelors / Undergraduate in Science, currently enjoying working in Non Working area. I Just completed study. I am 5ft - 152cm & 53 kg weight. I speak Bengali, English, Hindi. My blood group AB(+), I was born in Chittagong, Bangladesh currently live in Barisal, Bangladesh. I would like to marry but not decided time yet. I have no disability & physical condition.